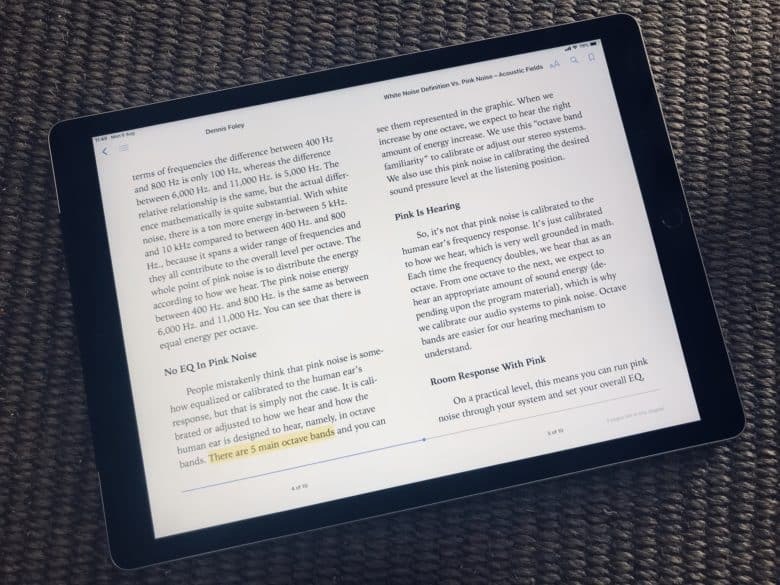 The dotEPUB converter takes any web page, cleans it up, and turns it into a nicely formatted EPUB or MOBI document, ready to be loaded into the e-reading app (or Kindle) of your choice. 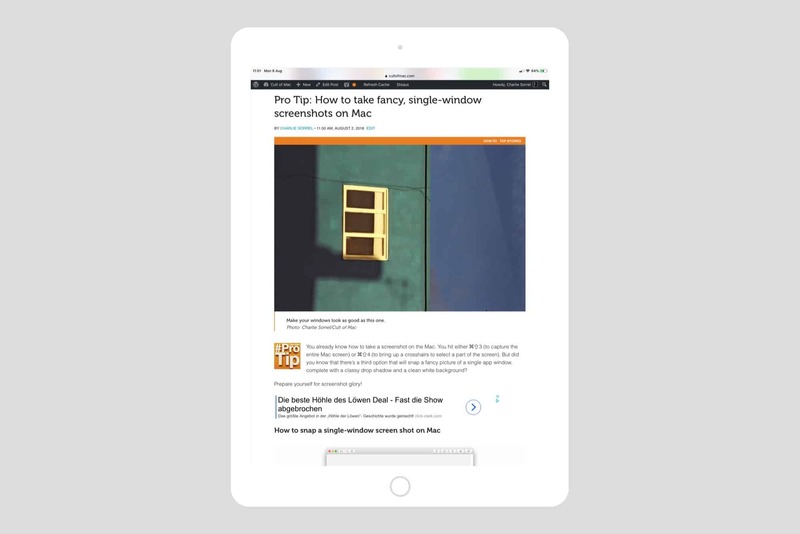 If you ever used a read-it-later service like Instapaper or Pocket, the concept is similar. You click a dotEPUB bookmarklet or extension button in the browser. Then, dotEPUB converts the current page, removing ads, links and other junk. … and turns it into this. As far as I can tell, the dotEPUB Safari extension and bookmarklet are identical in what they do, so I prefer the bookmarklet because it also works on iOS. To install it, head to the dotEPUB website, check a couple of boxes (whether to exclude images by default, for example), and drag the bookmarklet to your browser’s bookmark bar. Then, whenever you want to save a site, just click or tap the bookmarklet. The page will be converted to a clean EPUB, or MOBI, with or without images and links. The resulting file will download automatically. You can open it in Books or just save it. So far, I quite like dotEPUB as a way to save and annotate web pages. EPUB files are better than PDFs in some ways: the files are smaller, for example, and if I want to send it to a Kindle, an EPUB is way easier to convert than a PDF.